Category: Books, Self Help & Personal Development Tags: cognitive psychology. Would you like to weigh up a situation and devise a resolution more effectively? Do you want to make decisions confidently and put them into effect with less worry? Would you like to be able to focus exclusively on the issue in hand rather than be distracted by a dozen irrelevant thoughts? Choices we can expect to encounter, from life-changing career moves to the best route to the coast, can expend a lot of time and mental energy if we haven’t learnt the basic skills required for getting things done effectively and decisively. 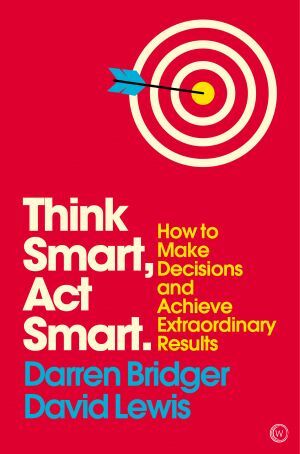 This book is a basic practical guide to the all-important mental process by which we all live our lives – analyzing a situation, sorting out how to respond to it, and taking action accordingly. We discover how to solve problems and make choices swiftly and satisfactorily, how to reduce mental stress while working under pressure, how to turn bright ideas into positive action. Following the techniques and exercises given here, you’ll soon find you are using your brain more efficiently. Your payback will be in greater confidence and greater peace of mind – which in turn will help your mental processing. Step inside this virtual circle now, and join the blessed ranks of the sorted!